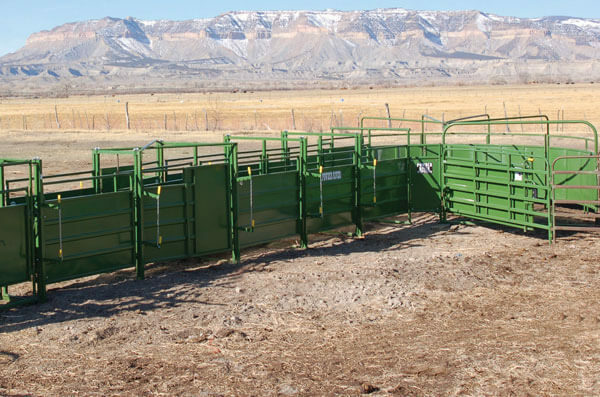 Keep Larger animals out of restricted feeding areas with out Calf Pass panel. while giving the smaller animals exclusive access to supplemental feeding. These panels connect to any Powder River panel or Post. 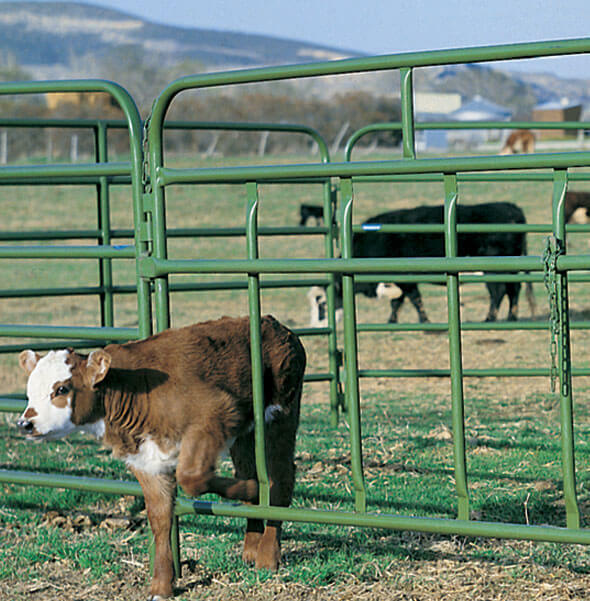 Keep Larger animals out of restricted feeding areas with our Calf Pass panel. 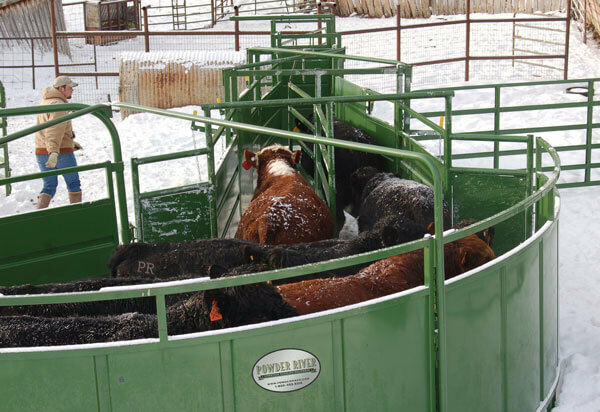 while giving the smaller animals exclusive access to supplemental feeding. These panels connect to any Powder River panel or Post. Max pass through opening is 16″ wide by 51″ high.